Botanicula team is hard at work on the Android port! 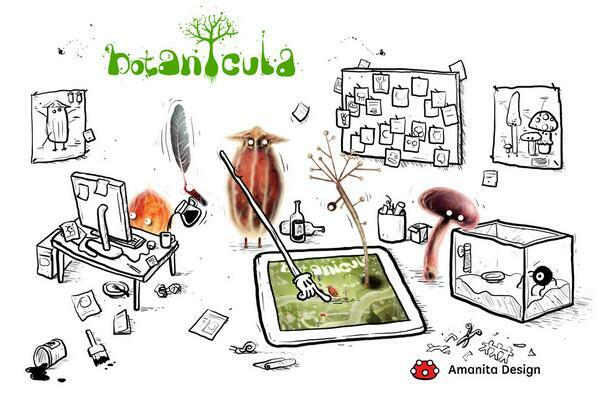 Amanita Design forum > Botanicula > Botanicula Android Version > Botanicula team is hard at work on the Android port! Re: Botanicula team is hard at work on the Android port! I'm Super pumped! Anybody know what android version it will be available on? There's no info right now. But since Machinarium is aviable for android 2.1 and up,we can expect Botanicula to be aviable for android 2.1 and up as well. Amanita Design tweeted today saying that "Botanicula for Android is almost ready...coming very soon."